St. Patrick’s Day…North Finchley High Road. 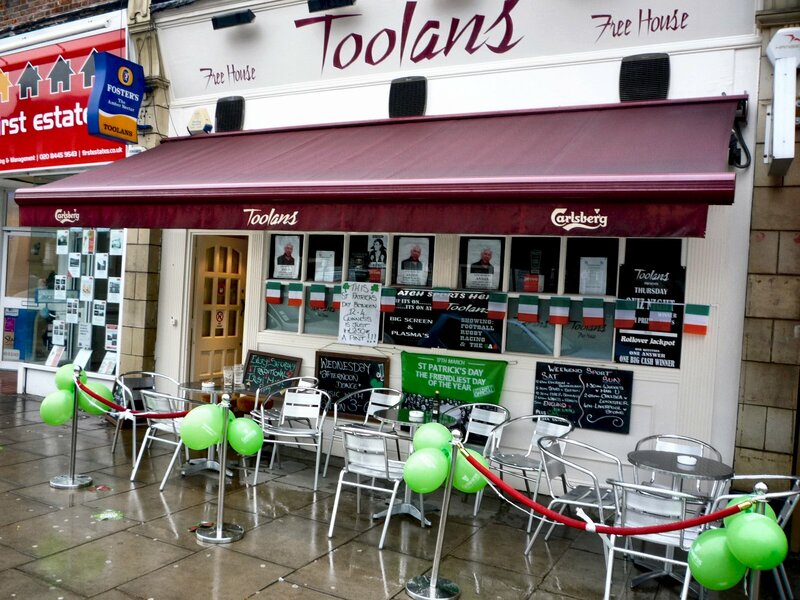 Toolans Free House, North Finchley High Road. 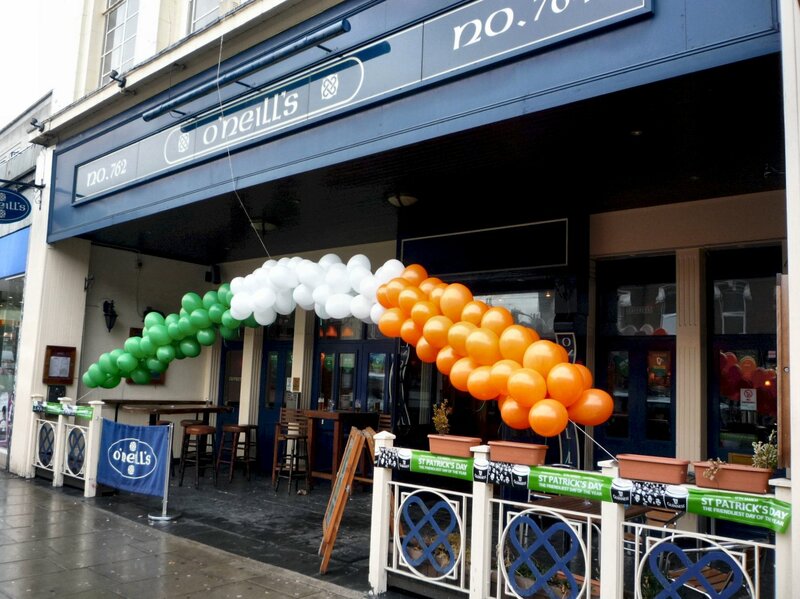 O'Neill's, North Finchley High Road...where I had my pint of Guinness ;). 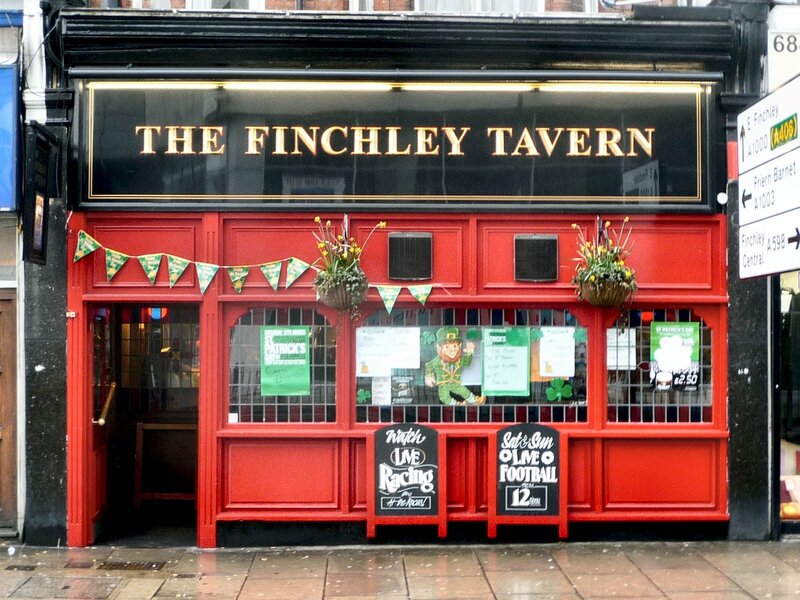 The Finchley Tavern, North Finchley High Road.